Get ready for a rush of adrenaline. 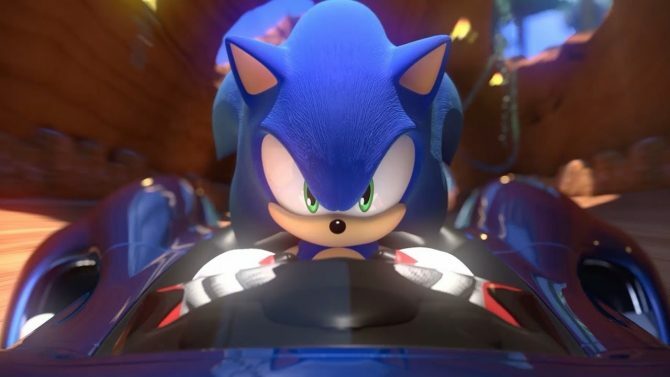 Team Sonic Racing is Sumo Digital’s upcoming fast-paced racing title, and yesterday SEGA treated us to the soundtrack for one of the tracks. The video is below and as expected, rather upbeat, just like Sonic would want. 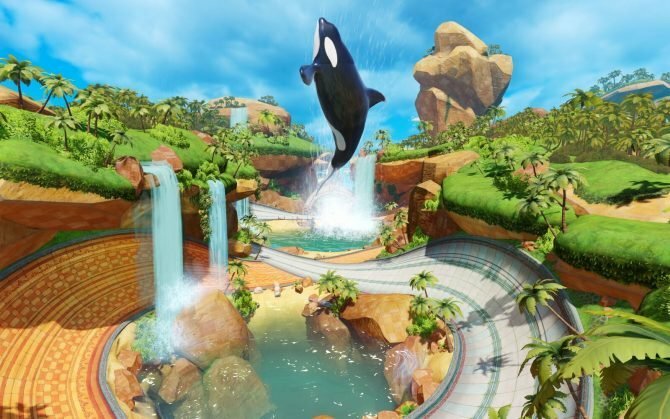 Team Sonic Racing’s composer is Jun Senoue who has teamed up with Hyper Potions to create “Market Street” a remix of a track from Sonic Unleashed. Senoue and Hyper Potions have previously worked together for Sonic Mania Plus with their remix of “Time Trials”. The video features an example of the track with some pretty nice guitar riffs and upbeat drumming that goes on for about 1m 30s. One thing is for sure, it works well as a racing track. There are a few videos of the track floating around on YouTube which have been taken from the Toyko Game Show. Some feature the whole music track but the below video is the official high-quality teaser. Sonic Series Producer, Takashi Iizuka recently appeared in a video where he spoke about teaming up with Jun Senoue once again and the aspirations for the soundtrack. He also discussed the team elements and how players will be able to use combinations of classes and showed off three new tracks, one of those was the Market Street track. 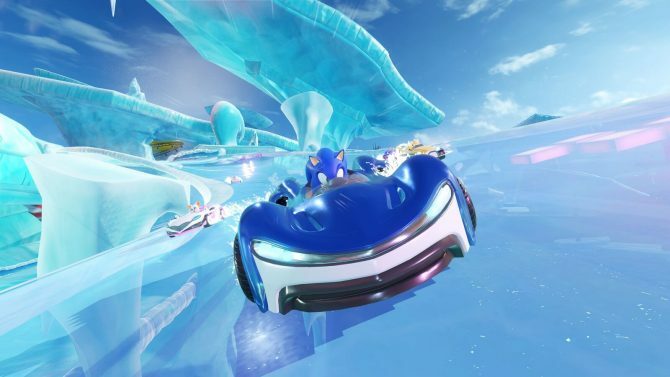 The other two tracks were Wisp Circuit and Ice Mountain. 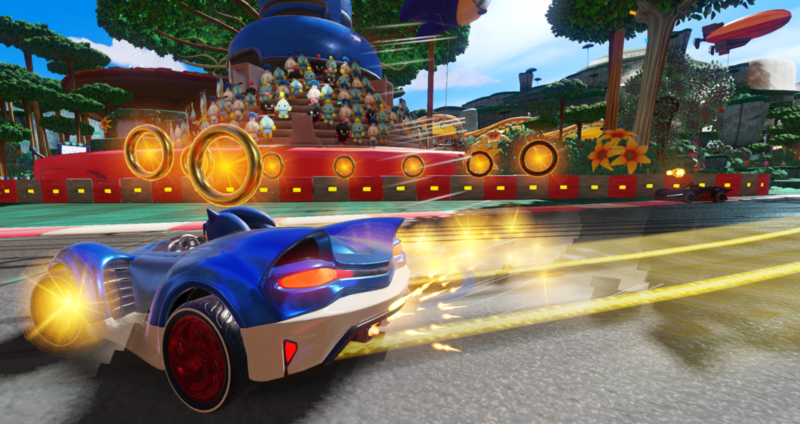 We actually shared our thoughts on Team Sonic Racing when Tanner got to try out the title back in August. 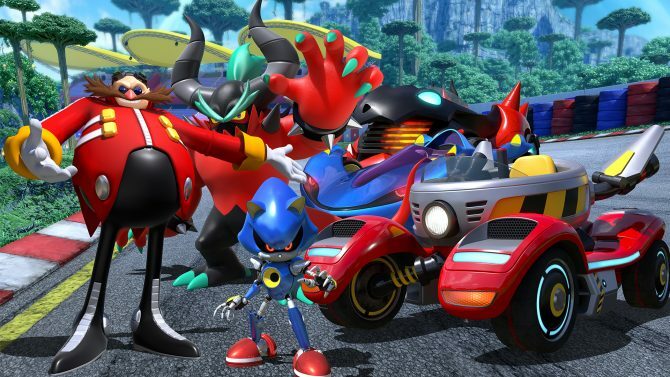 You can pre-order Team Sonic Racing on Amazon, it’s due to launch next year on May 21 for Xbox One, PS4, PC, and Nintendo Switch.